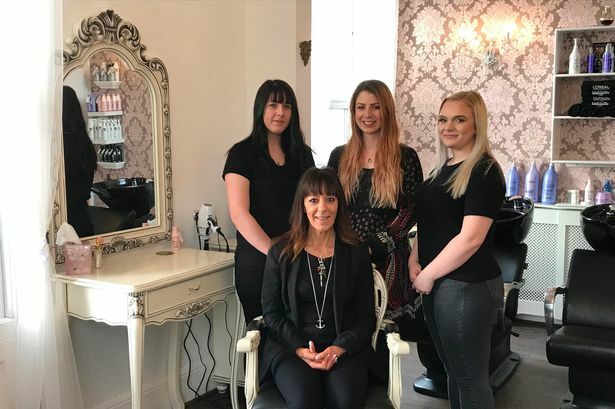 A stylish new salon in Brough is offering training opportunities to aspiring hairdressers and beauticians. 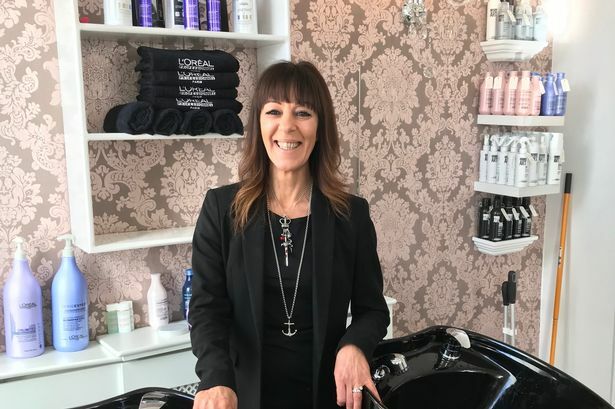 Orb Hair and Beauty, in Welton Road, opened its doors for the first time in February after a major refurbishment was carried out at the salon. Owner and founder Cheryl Jackson-Tock has more than 30 years of experience in hairdressing. She has now teamed up with East Riding College to offer placements for young people interested in entering the industry. Cheryl said: “I have always worked as a hairdresser in this area and it’s great to open a salon which is close to where they live. “Training people and seeing them go on to bigger and better thing gives me great pleasure and it’s nice to work in a close-knit community like Brough. Teaching opportunities for people to learn more about starting out in the beauty industry are also being offered by professional makeup artist Hayley Young. 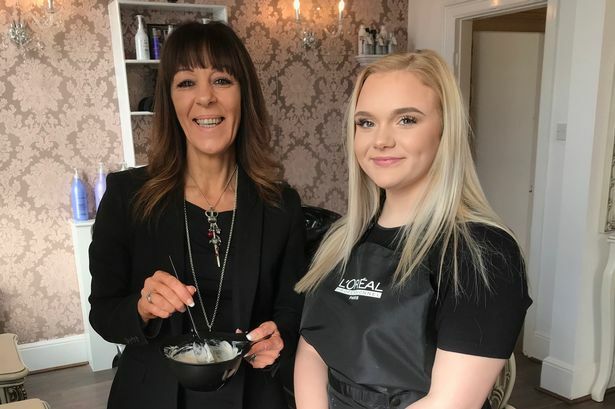 As the team continues to grow, Cheryl has employed full-time stylist Zoe Mould, while 17-year-old Tegan-Mae Potter is the first apprentice to join the team from East Riding College two days per week. “Simply watching me or others all the time doesn’t build their confidence or increase their skills,” Cheryl said. “I want to invest time and effort into building their confidence and helping them on their chosen career path. Tegan said training at Orb is giving her the opportunity to be more hands-on and start to build up her own client base. She said: “My mum is a hairdresser, so I have grown up with hairdressing. But she didn’t have the placement experience when she trained. “I think it’s really important because it gives you more confidence when speaking to people. A beauty therapist will also in the Orb family in the near future and Hayley Young is joining the team to offer expert beauty advice on makeup, products and application, as well as teaching those who are beginning their journey in the beauty industry. For more information about training, learning and accredited courses, call Orb Hair and Beauty on (01482) 665007.